In this case, this event will take place on June 6, 2019, that is, on Thursday. If you rely on the events of 2018, the WWDC 2019 will take four days, with the iOS 13 operating system to be exactly the first. This means that the announcement of the latest software for the iPhone and iPad will take place on June 3, that is, on Monday. In addition to iOS, the public must also show new versions of macOS, tvOS and watchOS, although it’s hard to even imagine that Apple could have added to those great OSs. 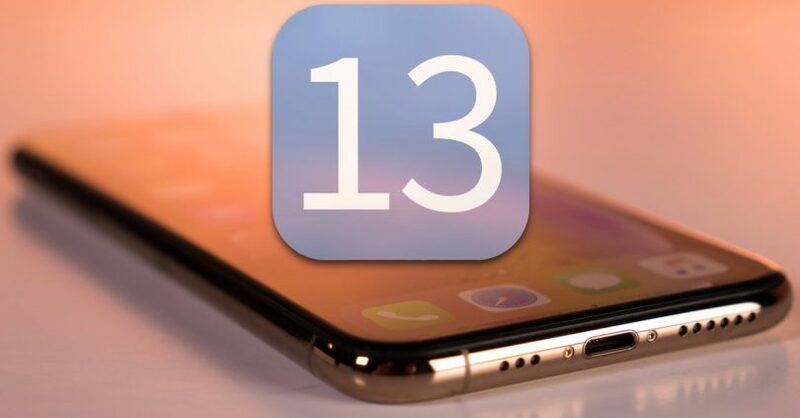 The main innovation of the iOS 13 operating system for iPhone and iPad will be the full native support for the dark interface, which will also be accessible to all developers who, through the special APIs, will be able to adapt this design to their programs and games. It is expected that a few hours after the official presentation of the new OS for mobile devices and tablets, developers will be able to install its first test suite. Similarly, we will be able to do with tvOS, watchOS and of course macOS for computers. As for the release date of the final stable version of iOS 13, then such information is not even present at Apple. Most likely, the latest operating system for the iPhone and iPad will be released in September, immediately after the presentation of new models of “apple” smartphones. What innovations this OS will receive, in addition to the dark interface, is not yet known, as information on this topic in the global network is incredibly small.